Motivated Owner says bring an offer NOW. 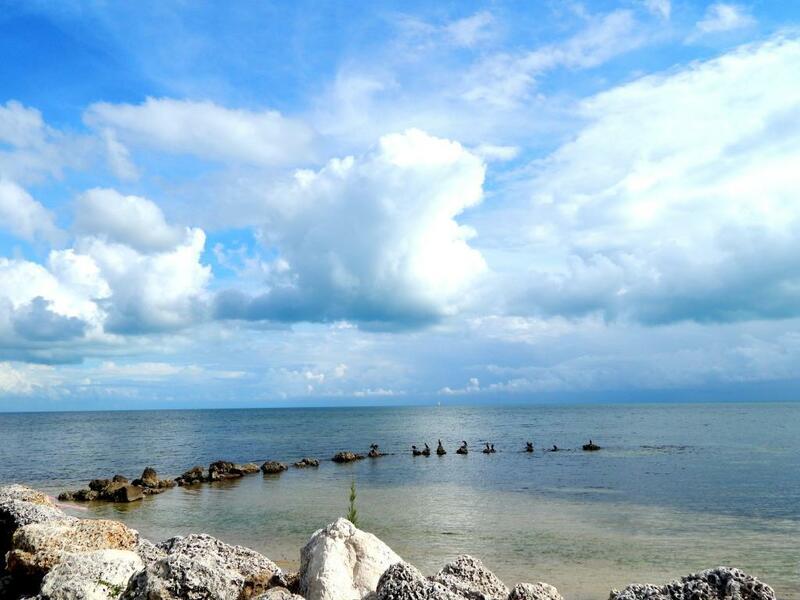 APPROVED BY MONROE COUNTY for short term vacation rentals! Experience Spectacular sunsets. 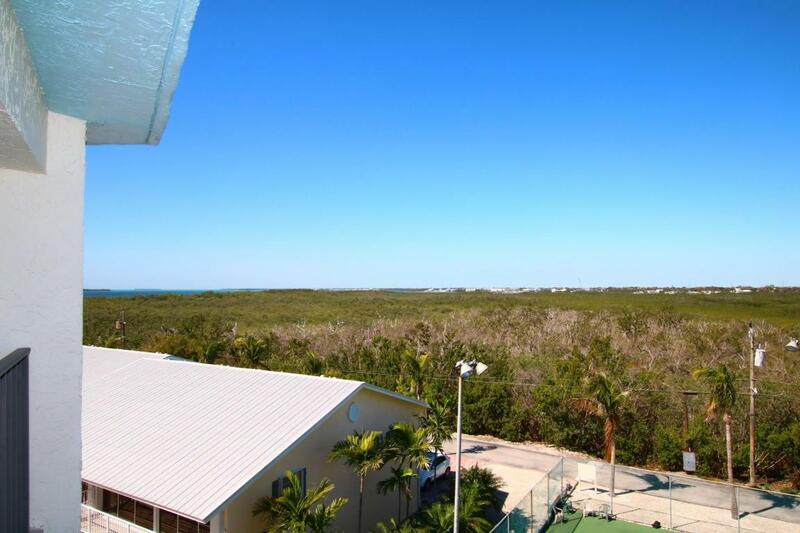 Enjoy panoramic views of the ocean, tropical wetlands & The Island of Key Largo. Only steps to Beach & the Atlantic Ocean. Full time guarded security gate.Tower has secure access elevator & secure access Private Pool for Tower residents only. Fenced Playground, Tennis Courts, Saltwater Swimming Lagoon. Extra large boat ramp & boat trailer parking area. 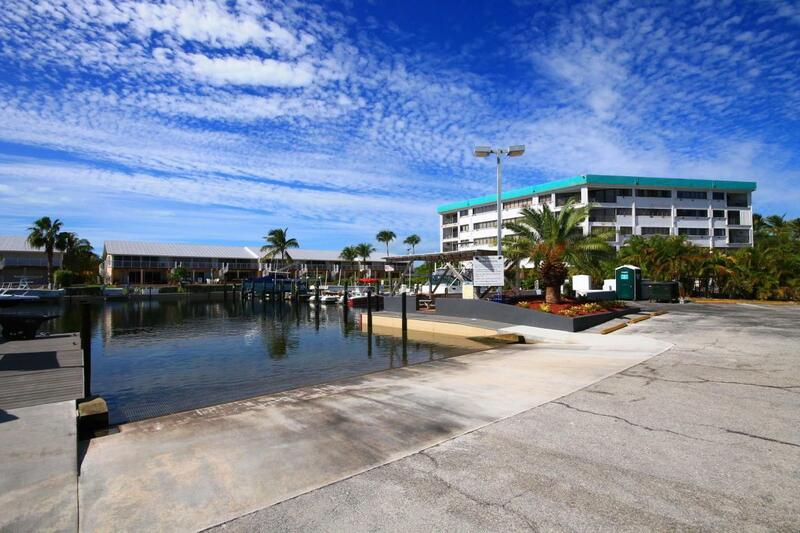 The Marina accommodates large boats & slips are available-rent or purchase. Park your vehicles, golf cart & bike under the building.January, February and part of March are already reserved for rent. Text agent for videos of the unit and the property. 305-522-3648. 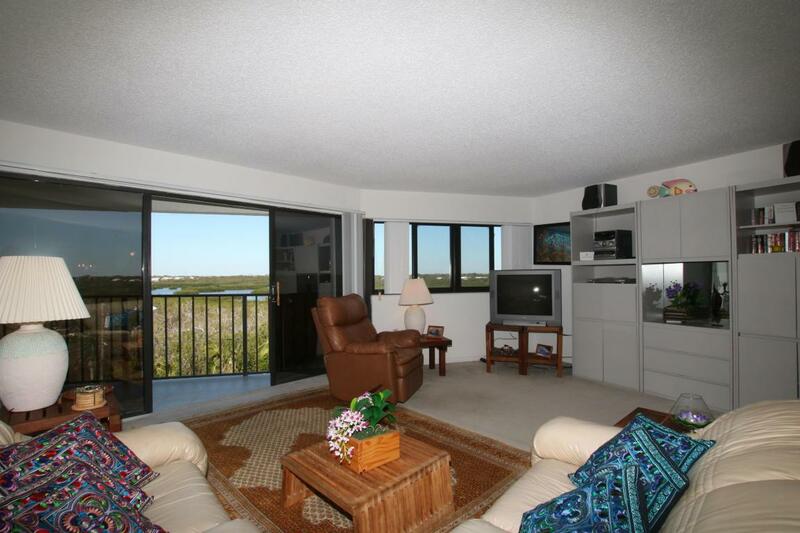 This unit is turnkey, ready to rent for a day, a week or a month. Move right in and enjoy your home in Paradise. Listing courtesy of Mari Crossen Joiner, Realtor, Bs, Cam of 5 County Real Estate, Inc..